One of the most famous Kannada dance reality show, Putani Pantru is coming back for its third season. The first two seasons of the show were very successful. The show is a very big platform for the kids as they get the focus according to their talent. The auditions for the show will start soon and children between 5 to 13 years of age can join the show. The dates for the audition are already revealed by the channel. They are September 23 and 30, October 7, 14, 21, 28, and November 4 and 11. 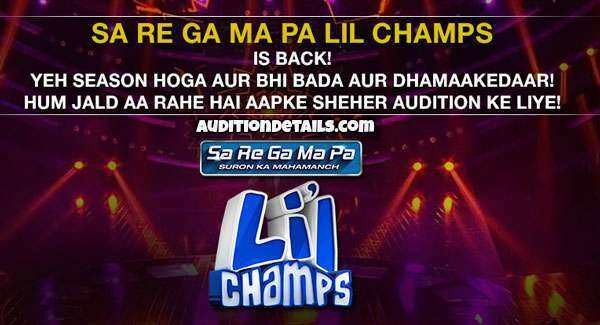 The auditions will start at 9 AM IST. For the kids, this is the perfect stage to showcase their dancing skills. So, if you think that your kid has the self-belief and talent to win the show, the doors of Putani Pantru Season 3 is open for you. Just register and pave the way for your kid to be a future star. The last season of the show was judged by Guruprasad, Guru Sunder, and Rakshita. According to reports, they are in talks to host this season of the show too. Details on registration are not yet announced other than the dates of the audition and the venues of the audition, which are Raichur, Chitradurga, Mandya, Mysuru, Belagavi, Hassan, Bagalkot, and Bengaluru. For any queries regarding the registration, the participates or the guardians can send what’s app message to 9380968596 or 9380956154. 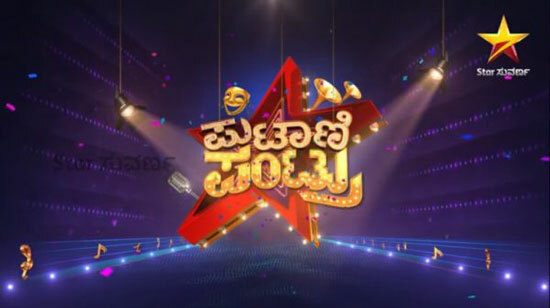 Star Suvarna will air the show. So, what are you waiting for send the message and check out the details. More details on the registration of Putani Pantru Season 3 will be disclosed as soon as they are declared officially. Stay tuned to our website to know more about the show and share your thoughts, queries, and ideas with us in the comments section.